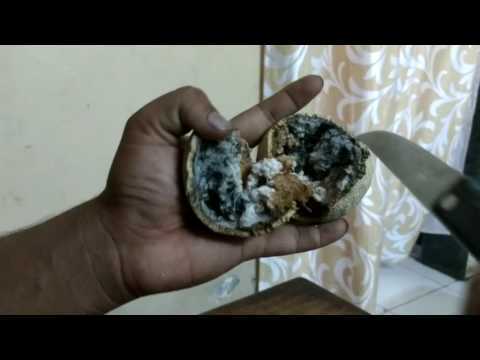 Home fruit india indian wood wood apple Rare Indian fruit you hardly knew - Wood Apple. Cracking up an Wood Apple. To reveal the surprise in it.